One of the most daunting aspects of entering a science fair is finding a fantastic project. You need something that is interesting to you and that you can do well, but you also need something that hasn't been done a thousand times and answers a question or demonstrates a scientific principle. Never fear, LoveToKnow's Science Fair Projects category will not leave you hanging for a great project. 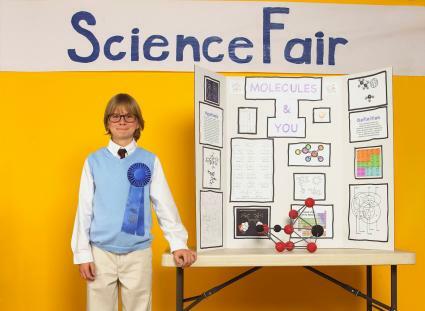 Whether you're a novice science fair participant or you've won the last three years, there is something for every level in the Science Fair projects category. Pick a winning project, learn how to put your project together, and most of all, learn how to answer scientific questions that you didn't know before.